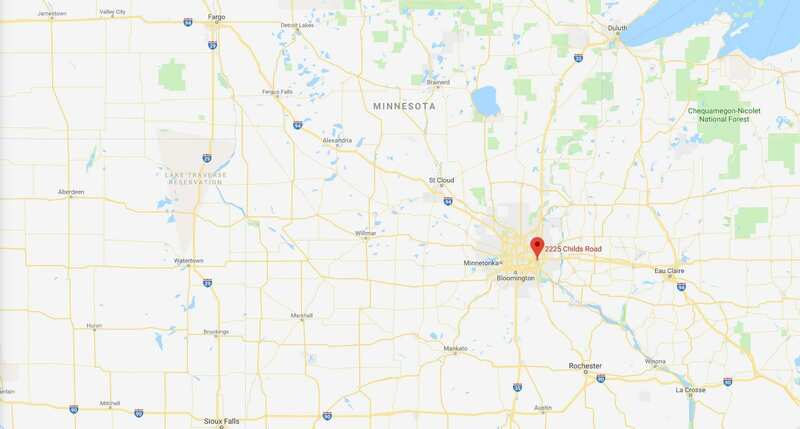 Saint Paul, Minnesota – The Targray Biofuels Division has announced the opening of its Minneapolis – Saint Paul Biodiesel terminal, serving the Twin Cities metropolitan area. Strategically located in the heart of Saint Paul, the new biodiesel terminal will help address the rapid growth in regional demand for biodiesel in Minnesota, stemming from recent updates to the state’s Biofuels mandate. As of May 1st, 2018, Minnesota requires that all diesel fuel sold in the state from April to September inclusively contain at least twenty percent Biodiesel (B20). The minimum content for the remainder of the year is five percent (B5). On May 21st 2018, the Minnesota Commerce Department announced a temporary suspension of the B20 requirement through June 30th, citing an insufficient supply of biodiesel in the state. Diesel sold during the temporary suspension must meet the biodiesel minimum content requirement of ten percent (B10) that was in effect prior to May 1st, 2018. Targray’s Minneapolis-Saint Paul Biodiesel Terminal helps alleviate recent supply issues while also addressing long-standing concerns over the regional fuel blending infrastructure’s ability to support a B20 mandate. It provides immediate relief to state blenders, which have struggled to secure adequate supplies of biodiesel fuel in recent months. Minnesota’s move to increase the use of biodiesel, which burns cleaner than petroleum diesel while emitting fewer airborne particulates, has received strong support from the American Lung Association’s Upper Midwest chapter and other clean air advocacy groups. Targray is a certified BQ-9000® marketer and distributor of high-quality B99.9 biodiesel. Supported by a dedicated rail fleet and a terminal network spanning the U.S, the company is committed to providing innovative biodiesel solutions enabling fuel retailers, distributors, jobbers and fleet operators to achieve greater profitability and competitiveness while helping create a more sustainable economy for future generations. Targray is one of the largest and fastest-growing suppliers of bio-based fuels in the United States. The company’s innovative biodiesel solutions are offered at over 40 tank locations throughout California, Florida, and the Midwest.